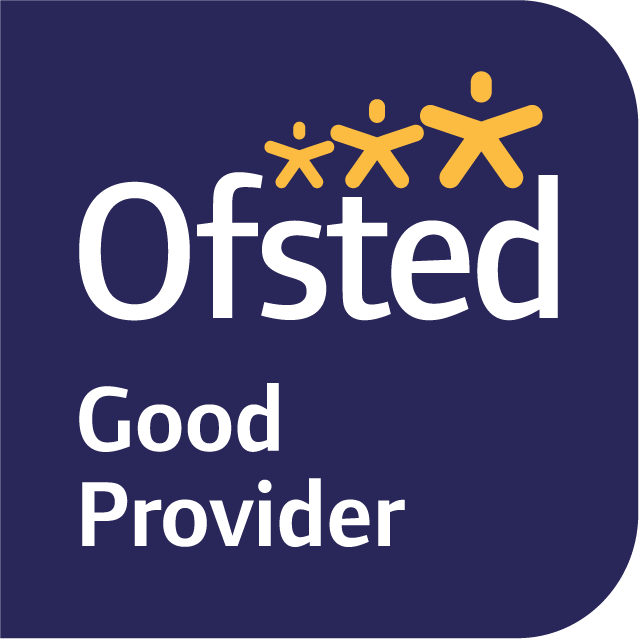 Our expectations of high standards in achievement and behaviour are reflected in our uniform. We insist that our students present themselves smartly and, to prepare them for the world of work. 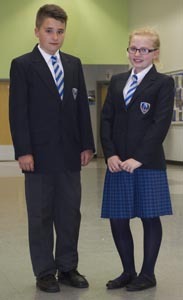 The wearing of a uniform makes a significant contribution to the tone and reputation of the school, we want their dress and general appearance to be appropriate. All pupils should be in shorts & t shirts for indoor lessons. For outdoor lessons pupils can also wear the specified long sleeved rugby shirt (which can be purchased from the school clothing company). Pupils will be informed on the day of their PE lesson if they are able to wear black track suit trousers. This will be at the teachers discretion, therefore it is expected that the pupils bring shorts to all lessons, avoiding incorrect kit being worn. School coat plain in colour, large logo’s, sports jackets, denim jackets, leather jackets, gilets and hoodies are all not permitted. We expect hair styles to be neat and tidy and not extreme in any way. This includes tightly-shaven hair, tramlines or the use of brightly-coloured dyes. In the interest of student safety, long hair must be tied back in PE lessons.